What is Laser Hair Removal? Lyft the Lips. I am using Restylane Lyft more and more to augment the lips. 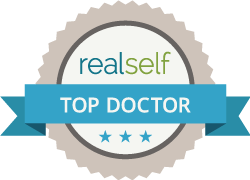 The reason for this is that is it is a longer acting Restylane product that gives beautiful long lasting natural results. We all know how great Restylane silk works in the lips. So it’s a natural progression to use this soft natural filler in the same place. Juicy, plump lips that can last 9 to 12 months.